EVEN once Christmas is over, the Fraser Coast won't have seen the last of the festive fun. 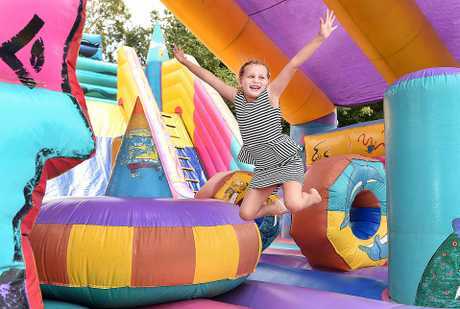 The Seafront Oval Family Carnival kicks off on Tuesday and the activities are set to last for three weeks. Event organiser Rebecca Cronk said the annual event attracted hundred of people a day. "We have the water park open from 10am-3pm and then the night carnival starts from 6.30pm," she said. "We're in our fourth year and it's incredibly popular with the locals." 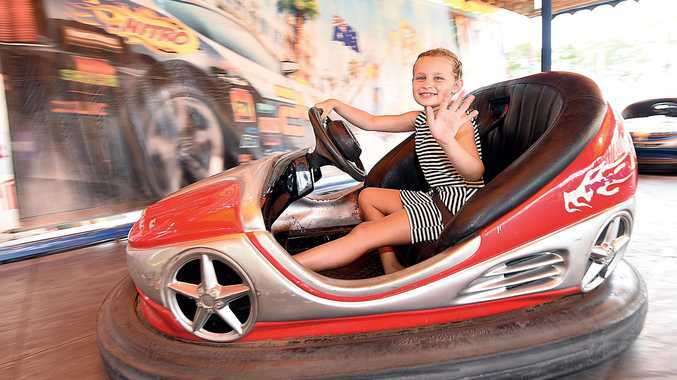 Dodgem cars, a jumping castle, games, sideshow food including dagwood dogs and a thrill ride called the Disco Round Up are just some of the activities guests can enjoy. To celebrate the new year, there will be fireworks to welcome in 2018. As for ticketing, Ms Cronk said there were great deals to ensure everyone got value for money. "We have a central ticketing system for when guests arrive," she said. "You can get a sheet of coupons for $25 and how it works is a ride might be six coupons so that's what you use." So come along and enjoy three weeks of fun to welcome in a brand new year.